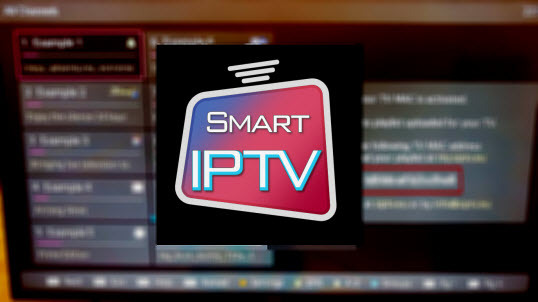 Learn how to Clean Kodi Cache to solve various problems related to the app or eliminate unnecessary files that delay the opening of the app and occupy valuable space on your hard disk and optimize its operation. 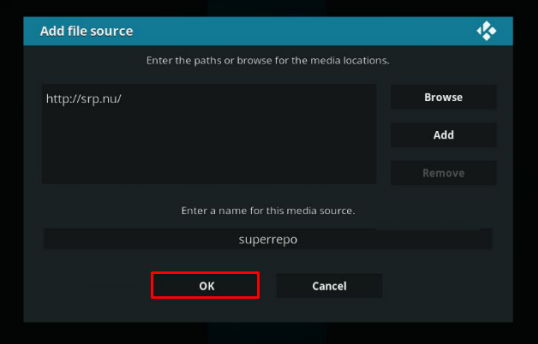 Follow our tutorial and learn everything you need to know about the cache, as well as how to clean it quickly and efficiently and optimize Kodi. You should know that although such a feature is highly demanded by users, there is still no easy tool included by default that allows deleting the Kodi cache. So we'll need to make use of a third-party addon . 2. In the sub-menu "Add-ons" enable the option "Unknown sources"
3. Return to the main menu and select the "File Manager"
4. Choose the "Add Source"
6. In the field name type "Merlin"
8. Select the "Install from a zip file"
9. In the Location list, select the option with the name you entered in step 6. 11. In the following list, select the "All"
13. After installation, return to the main menu and again, select the option "Install via repository"
15. 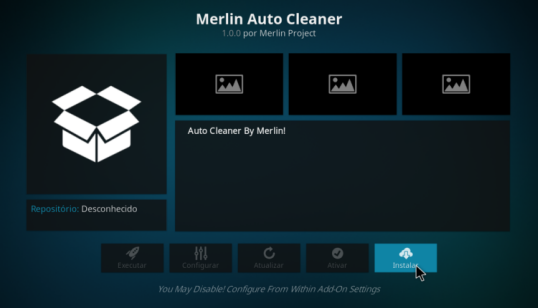 Select the "Program Add-ons"
Finally, after the installation is complete, restart Kodi and check the upper right corner of the confirmation message that Merlin Auto Cleaner was running at startup. Ready! Your Kodi cache was cleaned automatically by the addon. 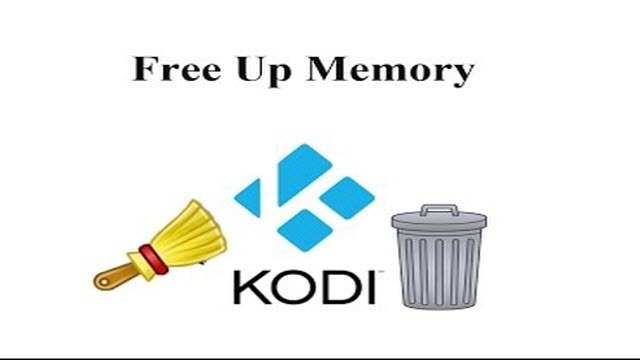 Now that you have installed and ran the Kodi Cache Cleanup addon - solving potential problems, freeing up space and optimizing your installation - You can remove the addon if you wish; however keeping it active will not cause damage and may even solve other Kodi problems. 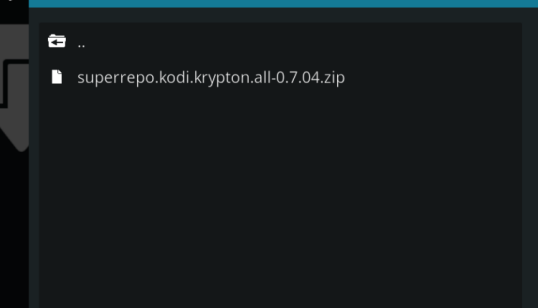 Installing and using Kodi is easy and totally legal; however, various addons and media sources make use of torrent and streaming technologies that, by engaging third-party content, may accidentally infringe copyrights. Among several options and prices, the recommended VPN service is Ipvanish, the service is available for iOS, Android, Linux, Windows and Mac, and is the ideal solution for digital security; to ensure a safe and quick experience without headaches and unexpected errors.